A Long Road Home is an indie point and click adventure game, created in a top down, 2D perspective. 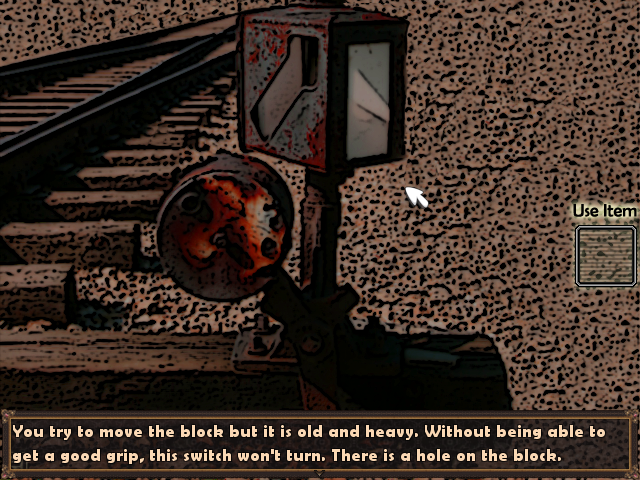 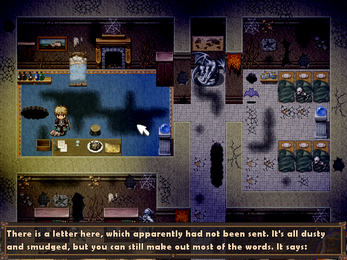 The gameplay harkens back to the adventure games of old, with lots of text descriptions, puzzle solving and item usage. 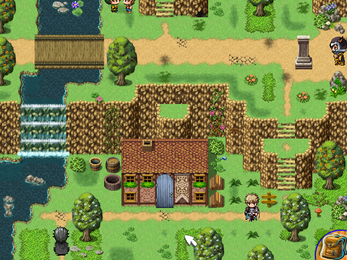 A free demo is available for A Long Road Home, which includes the first act of the game, and contains around 2 hours of gameplay. 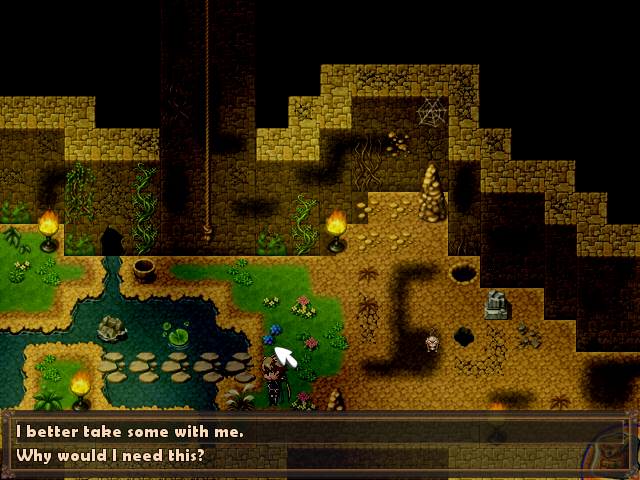 The full game features 5-6 hours of gameplay. 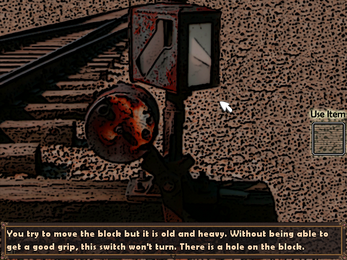 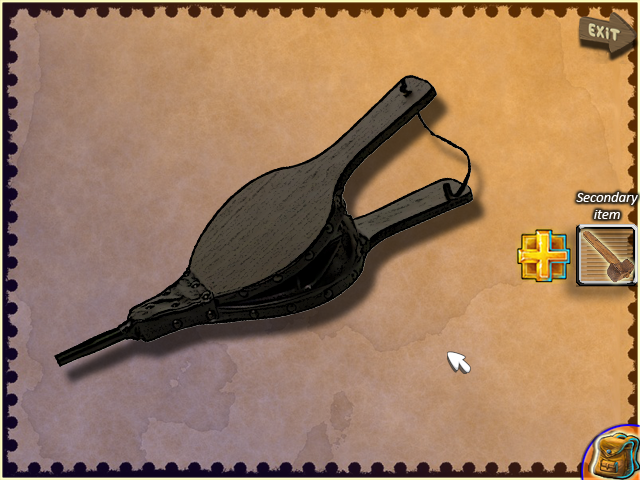 Since the game is also available on the Steam platform, you can request a Steam key for your copy on itch.io.